You asked for one so we found it!!! 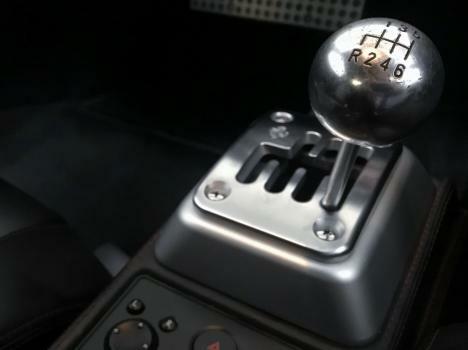 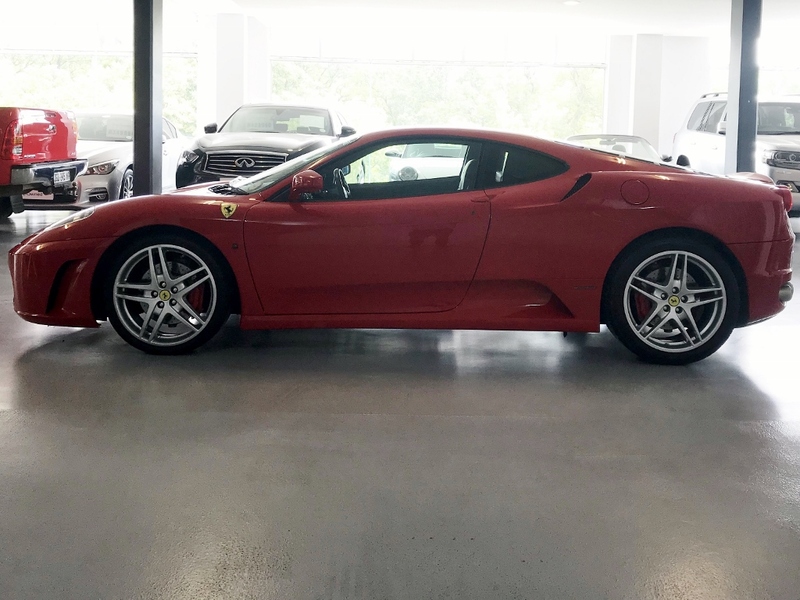 A 6-speed MANUAL F430 coupe. 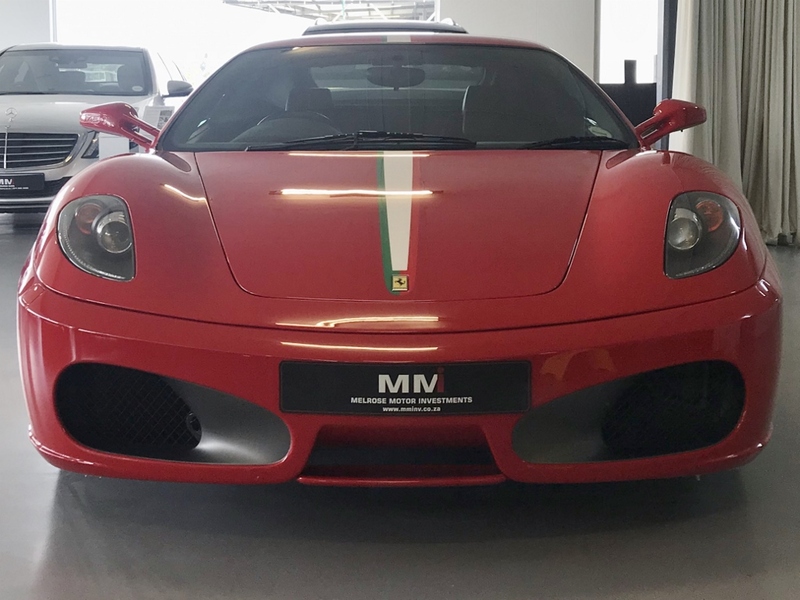 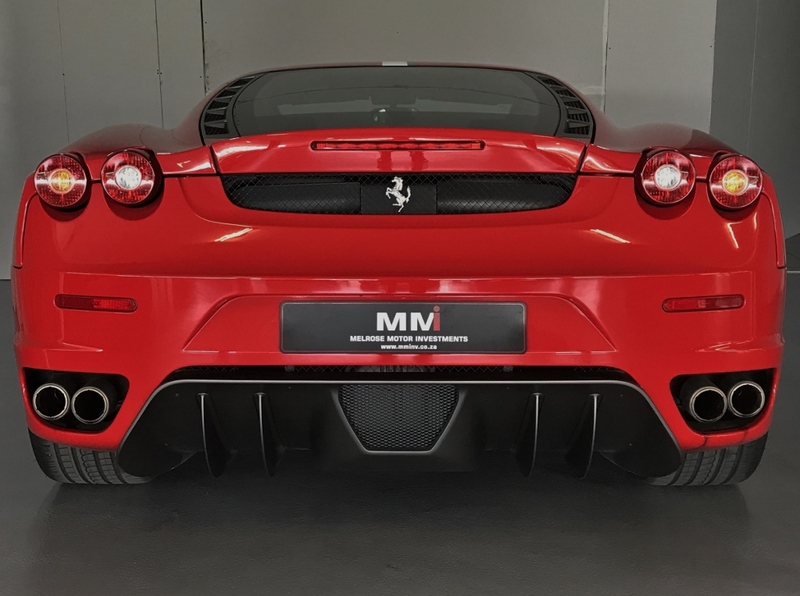 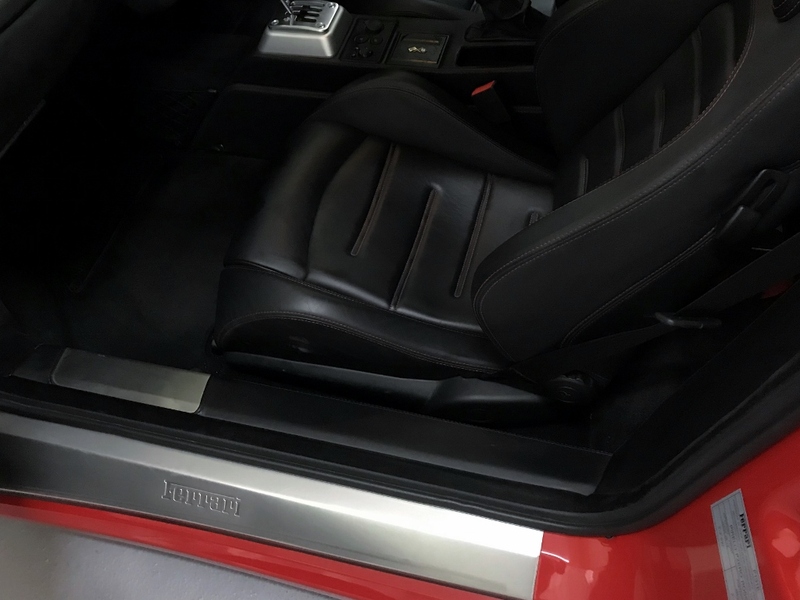 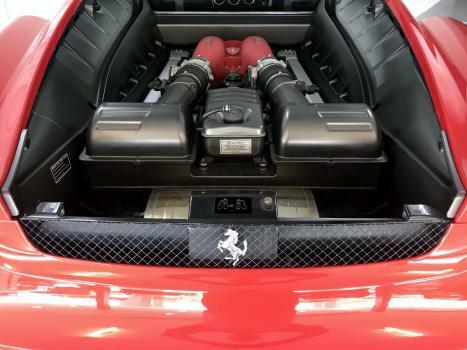 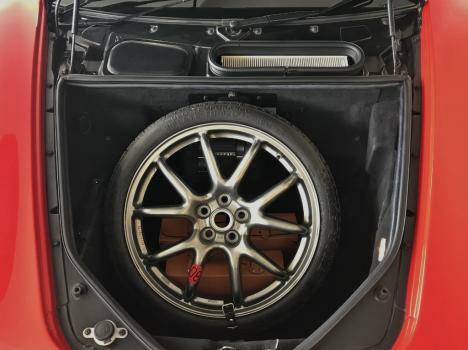 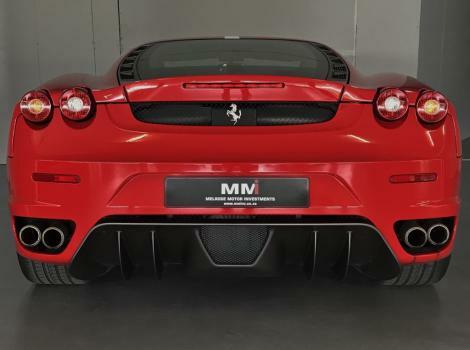 Low mileage, Full Service History with the last service done March 2019 at Scuderia. 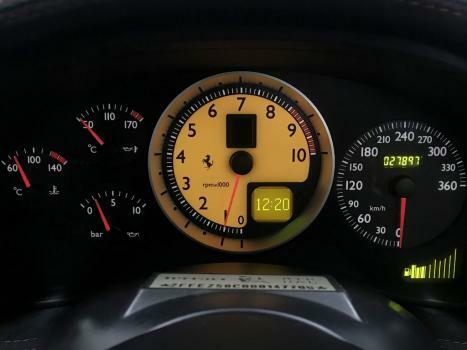 This vehicle has been looked after since day one. Rosso red with Nero interior and carpets. 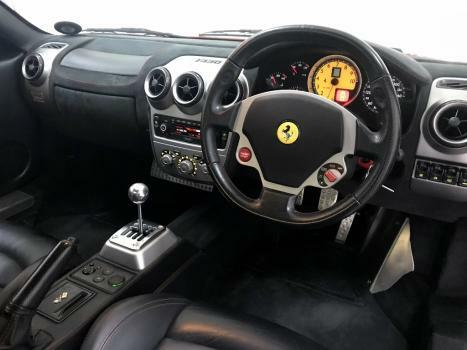 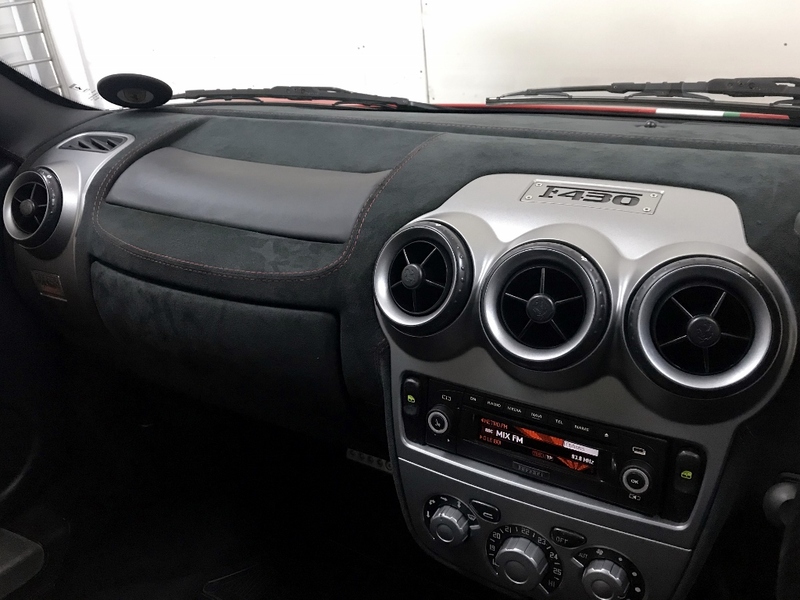 Xenon headlights, iPod connection, high output HiFi system, suede dashboard, space saver spare, Scuderia Shields, Service & Owners books, tools and all the mandatory equipment. Call an MMi Sales Executive on 011 555 3200 and asking for Craig Dismore, Clive Mann or Brad Ainge.